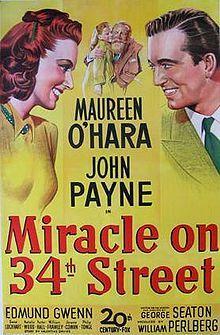 "Miracle On 34th Street" is the story of a man named Kris Kringle, attempting to prove to the world he is Santa Claus. Kringle is based in New York and gains employment at the Macy’s Department store. He befriends a mother and child, connected to the store, determined to convince them he is real. Along the way, he is rightfully committed to an insane asylum, but then an actual criminal court case, resembling a mock trial for its absurdity, ensues and frees him, at the hands of a self-serving judge seeking reelection. 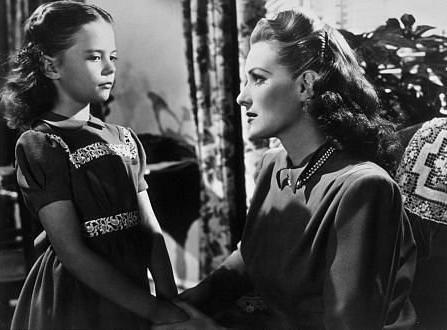 "Miracle On 34th Street" does not focus on the true meaning of Christmas, celebrating the birth of Christ. 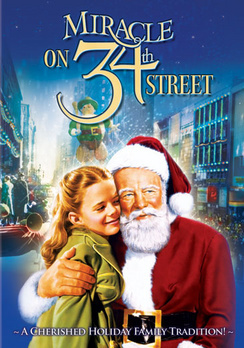 "Miracle On 34th Street" is a materialistic take on the holiday that revolves around and glorifies Santa Claus and selling merchandise.